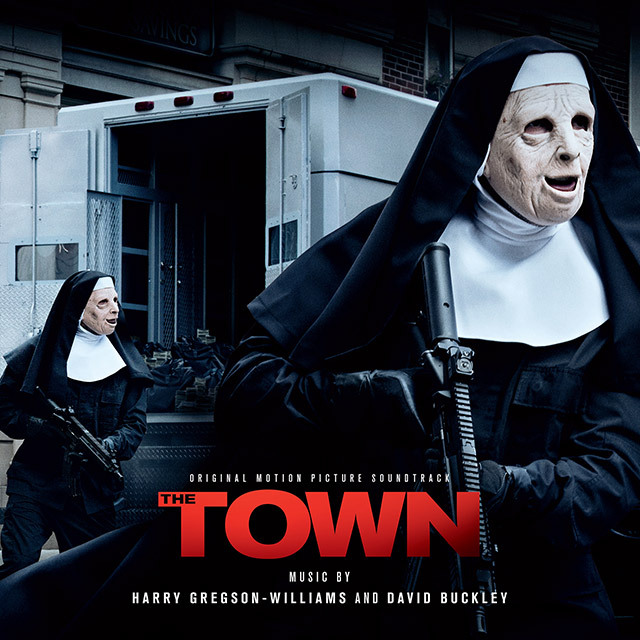 Harry Gregson-Williams and David Buckley’s eclectic score to Ben Affleck’s fast-moving crime thriller set in Boston and starring John (Mad Men) Hamm. British composer Harry Gregson-Williams reunites once more with Ben Affleck after scoring his directorial debut in the Oscar nominated Gone Baby Gone. 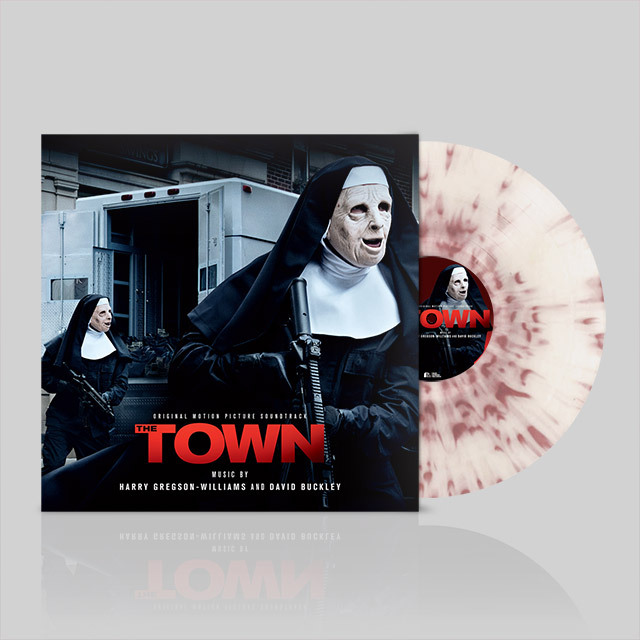 From pensive piano solos and mournful strings to full blown electronic storms, The Town demonstrates Harry Gregson-Williams’s distinctive musical language. Having scored all Tony Scott’s films since the 1998 Enemy of the State, Harry Gregson-Williams is considered one of the pioneers in combining electronic music textures and orchestral elements in film scores. Harry Gregson-Williams’s career in film music was fully launched after working with Hans Zimmer on Crimson Tide and becoming a regular collaborator. He has since scored the music for Shrek, Man On Fire, Team America: World Police, Kingdom Of Heaven, The Chronicles Of Narnia and Prince Of Persia: The Sands Of Time. David Buckley, who scored this year’s John Travolta thriller From Paris With Love has been a frequent collaborator with Gregson-Williams in the past few years.